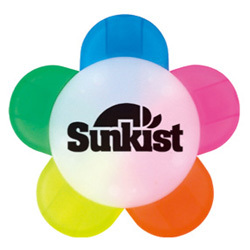 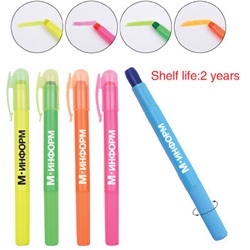 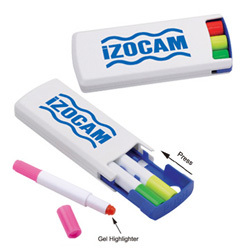 Printed highlighters are a welcome gift for any desk. 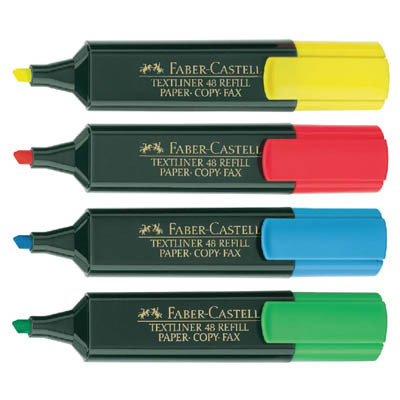 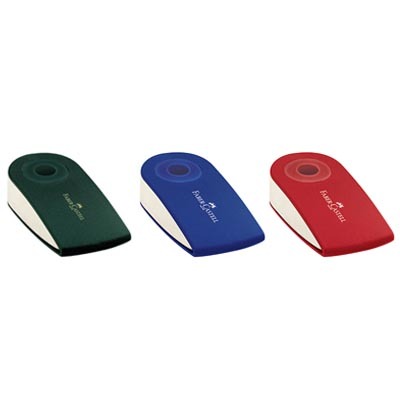 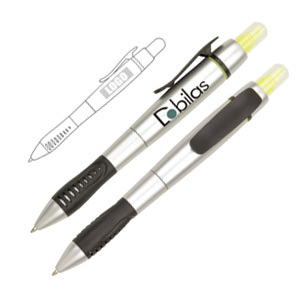 As they are generally larger than ballpoint pens they have a bigger branding area so your logo gets more exposure. 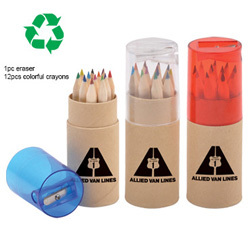 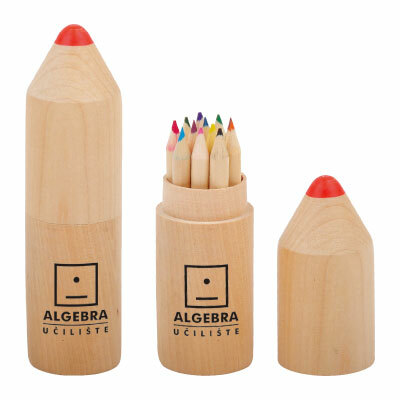 Natural pencils can also be printed with your logo. 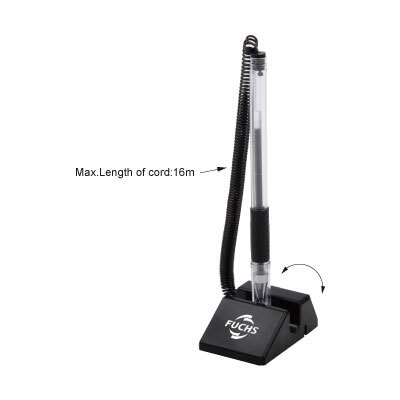 Click on the pictures for more information and prices.